This Beach Hotel Offers a Dynamic and Comfortable Seaside Holiday and is Very Good For Families. The 8-Storey Hotel Was Recently Renovated and Comprises a Total of 272 Rooms. Facilities On Offer To Guests At This Air-Conditioned Establishment Include a Lobby Area With a 24-Hour Reception and Check-Out Service, a Hotel Safe, a Currency Exchange Facility and Lift Access. It Also Offers a Caf??? ?, a Bar, a Restaurant and Internet Access (Charges Apply). Guests May Take Advantage of the Laundry Service For an Additional Fee and There is Parking Available For Those Arriving by Car. 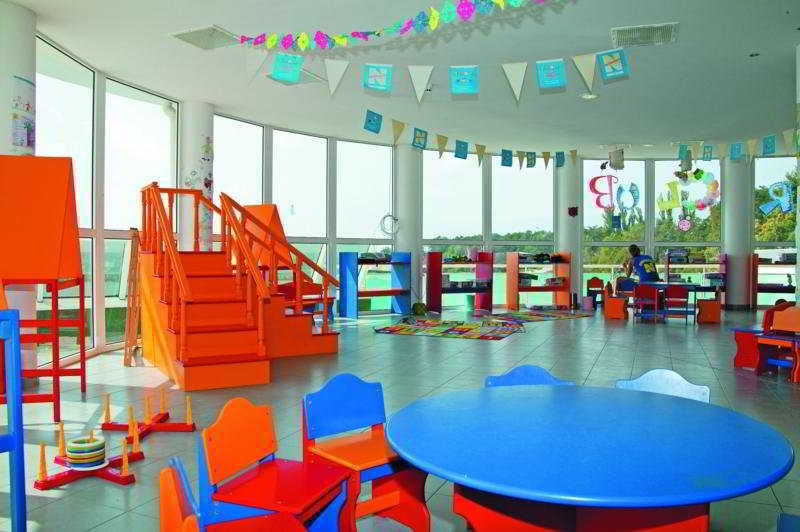 The Younger Guests Will Enjoy the Kids' Club and the Children'S Playground.